The Argentine cabinet chief, Jorge Capitanich, accused a US judge who ruled that Buenos Aires’s debt restructuring plan is illegal of having an ‘imperialist’ attitude after he backed hedge funds that refuse to take reduced returns on Argentinian bonds. US District Judge Thomas Griesa said Thursday that a law announced This week by the Argentine president Cristina Fernandez to take control of its own debt repayments to US bond-holders would violate previous orders he had imposed favoring creditors who refused to accept restructured bonds. 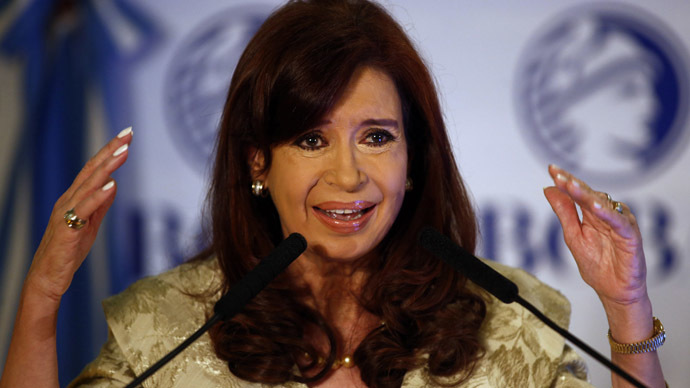 Judge Greisa imposed the orders following Argentina’s 2002 default of $100 billion of debt. 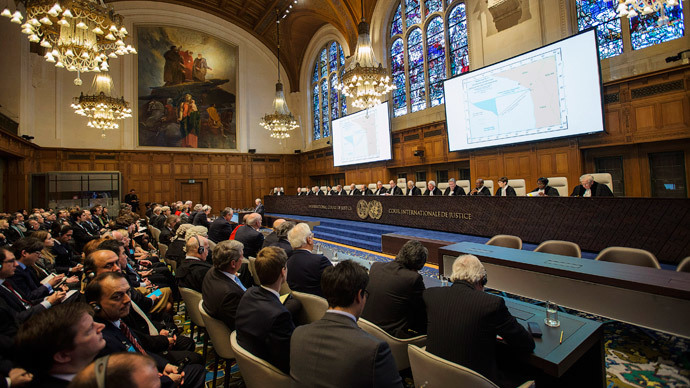 Griesa, a federal judge in Manhattan, described Argentina’s actions as “lawless”, but stopped short of finding Buenos Aires in contempt of court. “In my judgment, it does not add anything to the scales of settlement to make a finding of contempt,” he said. 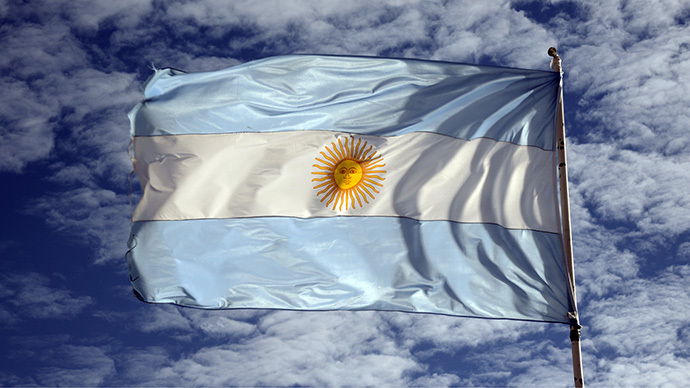 Argentina missed its June interest repayments after Greisa blocked payments owed to holders of debt, which was restricted in 2005 and 2010. 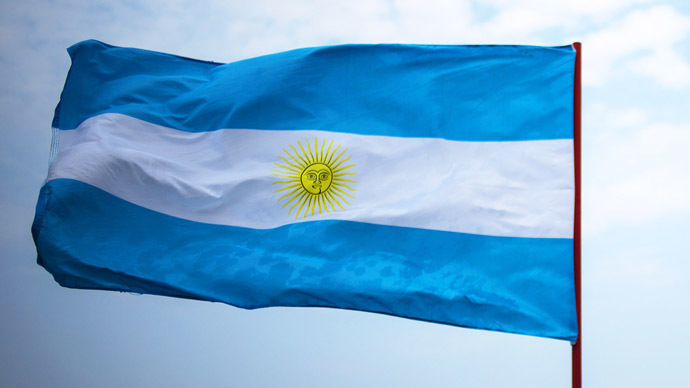 Argentina has consistently argued that if it reaches a deal with US bondholders, whom it owes about $1.5 billion, it would oblige it to pay more than $20 billion to other bond holders. Fernandez refuses to pay US hedge funds face value on their bonds and instead wants legislation passed that would allow her government to resume payments to holders of exchanged bonds, which would be in defiance of US courts. Fernandez has described the US funds as “vultures” because they refused to participate in deals in 2005 and 2010 where 90 percent of Argentina’s bondholders agreed to accept lesser-valued bonds. “Far from delivering justice and bringing equal conditions among the parties, the judge only looks to favor the vulture funds,” the Argentine statement read. Analysts predict that a deal between Argentina and the US investment funds is unlikely before next year’s election, which Fernandez cannot run in. Argentina is the South America’s third biggest economy and its currency the peso lost 5.2 percent since Tuesday when Fernandez unveiled the bill, it fastest fall since January. 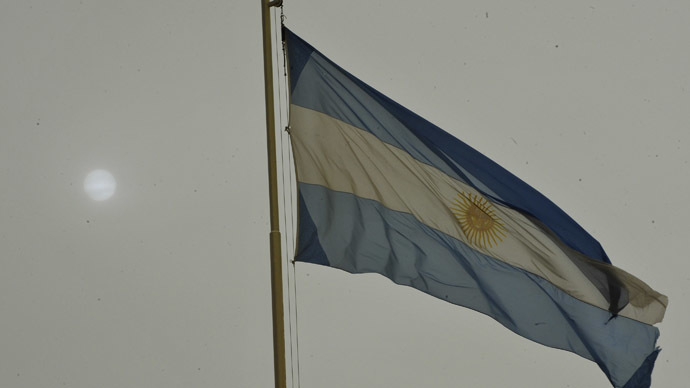 Separately to the court ruling, the Argentine government said last week it is ready to use an anti-terrorism law to bring criminal charges against a US-based printing company that closed its factory on the outskirts of Buenos Aires without warning. Workers at RR Donnelley came to work on Monday and were informed of the plant’s closure due to an “insurmountable crisis,” resulting in 400 people being left jobless. Fernandez believes there are insufficient grounds to close the plant down and accused the company of being linked to foreign hedge funds whose decade long legal battle with Argentina led to its July default. “We are facing a real case of fraudulent behavior and an attempt to intimidate the population,” she said in a speech last Thursday.